7 Ramsay Street is a five minute walk from the L1 Dulwich Hill Line at the Taverners Hill Light Rail stop. 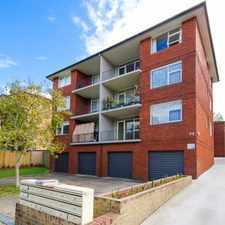 This apartment is in the Haberfield neighborhood in Sydney. 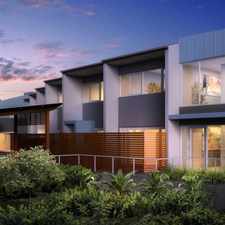 Nearby parks include Wangal Nura Park, Cadigal Reserve and Ashfield Park. 7 Ramsay Street has a Walk Score of 84 out of 100. This location is Very Walkable so most errands can be accomplished on foot. This spacious super convenient sun filled one bedroom apartment is located in a peaceful neighbourhood on popular Ramsay Road with local amenities including restaurants, local schools parks and public transport within walking distance. 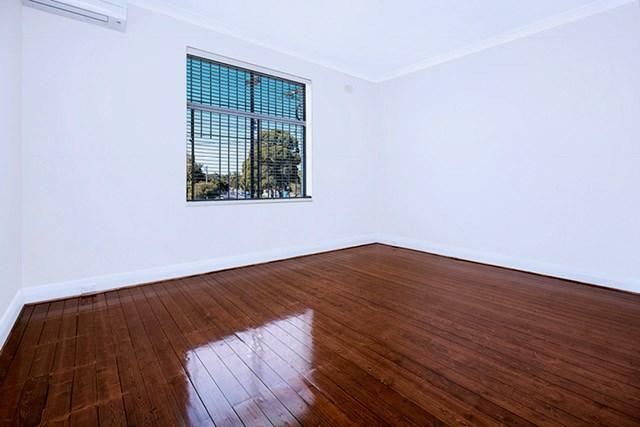 This apartment features a one double bedroom, modern kitchen and bathroom and freshly polished timber floors. 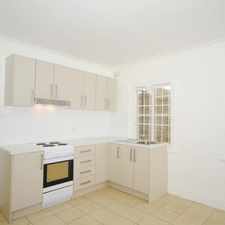 Move right in and enjoy this fabulous two bedroom apartment. Explore how far you can travel by car, bus, bike and foot from 7 Ramsay Street. 7 Ramsay Street has excellent transit which means transit is convenient for most trips. 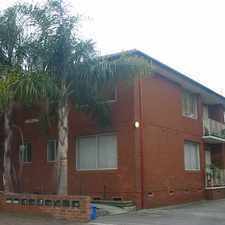 View all Haberfield apartments on a map. FANTASTIC TWO BEDROOM UNIT IN GREAT LOCATION! 7 Ramsay Street is in the Haberfield neighborhood. Haberfield is the 118th most walkable neighborhood in Sydney with a neighborhood Walk Score of 74. SPLIT LEVEL 1 BEDROOM APARTMENT!! LARGE SUNNY ONE BEDROOM WITH SUNROOM!